Security is something businesses should never do without. Even small, start-up businesses need to take certain measures to protect their employees, records and valuables. While loss of cash is definitely detrimental to any business, exclusive information can be used by rivals to link your business name to illegal activities, and tarnish your reputation. 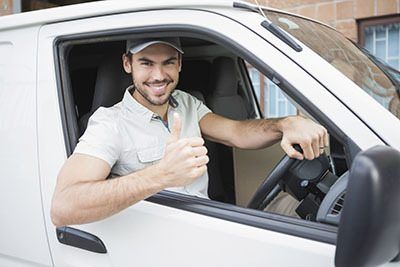 Here at “Locksmith Camarillo”, we offer a vast range of security solutions that can help protect your establishment as well as the people and valuable documents and information. Through the years, our company has gained the trust of several businesses in various industries, such as factories, retail shops, office buildings, hotels, banks, government offices and many more. The experience we have gained by offering consistent and top notch work has enabled us to deliver targeted services that cater to the specific needs of each industry. Our team of professional technicians is trained to handle different scenarios from simple commercial lock repair, to office lockout emergencies where quick response is needed. You don't have to worry about your company falling behind on its daily activities as our technicians are on-call 24/7 and will get the job done not only quickly, but efficiently. We do more than just get the job done – our technicians are trained in handling customers in a friendly, yet professional manner. 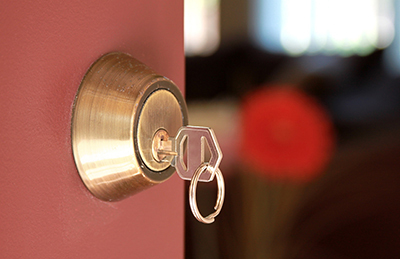 You can always count on us to answer your questions and give you tips and advice on how to make your locks last longer and identify the first signs of lock problems. Contrary to what most business owners think, you shouldn't call for commercial locksmith services only if something breaks. Our company offers on-site inspections that are part of our maintenance services. You need trained eyes to search for possible breaches and vulnerabilities. We know the first signs of lock problems and can suggest repairs and replacement before your locks actually turn problematic. Broken office keys and jammed locks are not only a huge inconvenience, but they also expose your building to security risks. This is why you should regularly get your buildings inspected by one of our professional technicians to keep your locks in top shape. When it comes to lock replacement, commercial lock repair and advanced lock system installations, we use only the best products from trusted manufactures. 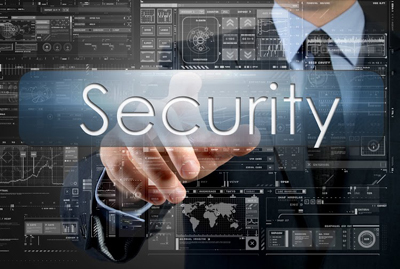 At the same time, we make sure that our security solutions fit your business needs and budget. 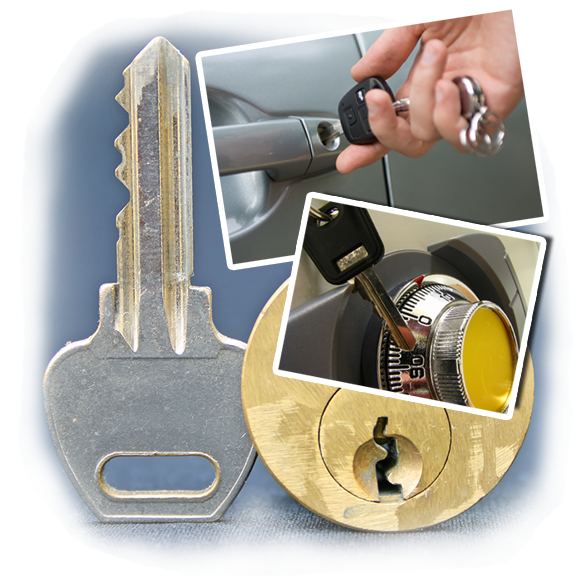 If you're looking for dependable, yet affordable commercial locksmith services look no further than Locksmith Camarillo. Call us today and get a quote on our range of services.